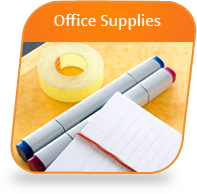 In 1975, Louisiana Office Products, Inc. was founded to provide office supplies and furniture to the New Orleans area market. The mission of the company was simple: provide high quality products at competitive prices with personalized service. Today, that mission remains the same. 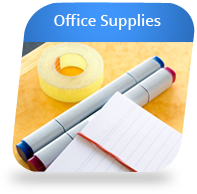 At Louisiana Office Products, Inc. you’ll find a full service office products company committed to meeting all of your business needs, regardless of your budget. From the basics like pens, paper, and chairs to office technology and complete interior design efforts, our experienced team works to help find cost effective solutions. 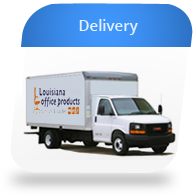 Louisiana Office Products is one of the largest and most successful dealer-owned cooperatives. 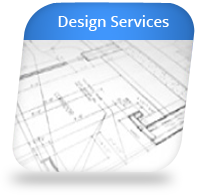 This means superstore pricing with custom services that only a local dealer can provide. 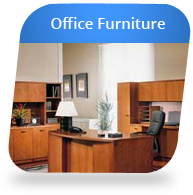 Our goal is to exceed your expectations—from full-service furniture assembly to space planning and emergency delivery—whatever you need, whatever your budget, you can count on us. We’ve learned a great deal since opening our doors in 1975. Experience and good common sense has taught us that partnering with the right people and sharing our victories with our surrounding community is a worthwhile philosophy. We remain committed to local community outreach efforts. Stop by Louisiana Office Products today to visit our newly expanded showroom. 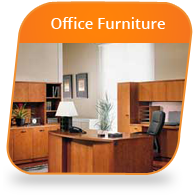 We are proud to carry the largest inventory of new and used office furniture in the greater New Orleans area. Copyright © 2019 Louisiana Office Products.